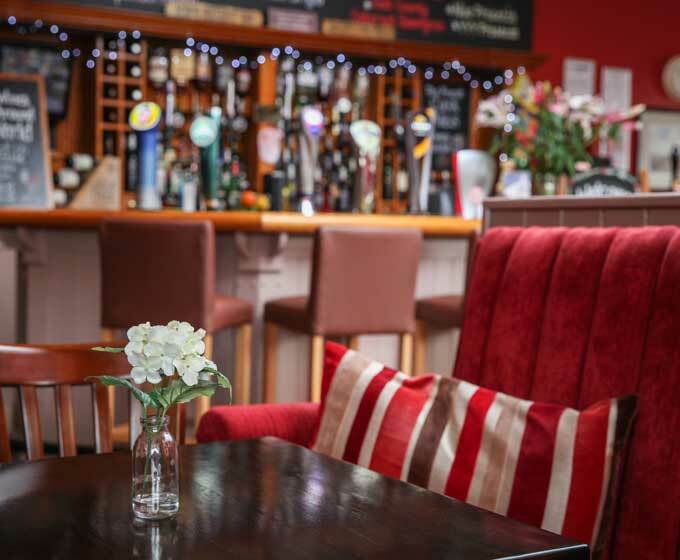 The White House bar is a great place to socialise during the day and night. With a mix of local residents, hotel guests and tourists staying locally there is a vibrant atmosphere. The Theakston range is very popular, especially Theakston Best Bitter and Old Peculiar. Lager, Spirit and Wine lovers are also well catered for and if there is a particular tipple you are looking for to enhance a celebratory visit then please let us know. On sunny days many guests decide to enjoy their drinks in the beer garden with one of Yorkshire’s best views and during the winter months snuggle up in front of our roaring log fire. The White House Inn bar is open from 11am to 11pm daily but is subject to seasonal change. If you have any questions or would like to make a reservation at the restaurant, contact us today.